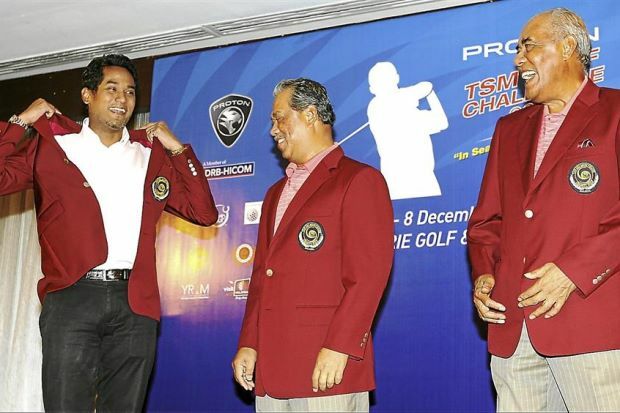 Shah Alam: Demi meringankan beban mangsa banjir di Pahang, Terengganu, Johor dan Kelantan, Yayasan TSM Charity Golf (TSMCGF) menghulurkan sumbangan RM100,000 kepada Tabung Bencana Banjir The New Straits Times Press (M) Berhad (NSTP)-Media Prima, semalam. SHAH ALAM: Deputy Prime Minister, Tan Sri Muhyiddin Yassin presented the cheque from Yayasan Tan Sri Muhyiddin Charity Golf to Media Prima Berhad’s Corporate Social Responsibility Advisor Datuk Ahmad A. Talib at a ceremony in Shah Alam today. Aid for the victims of the monsoon floods continue to pour in with 100 thousand ringgit being contributed to the NSTP-Media Prima Disaster Fund. 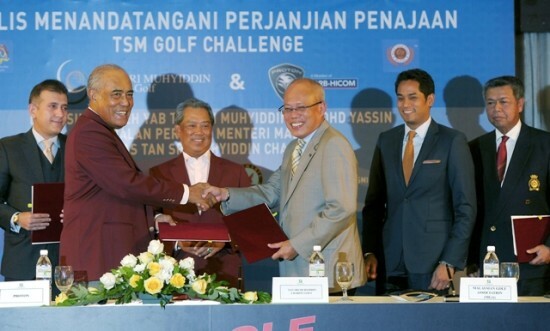 SHAH ALAM: Deputy Prime Minister Tan Sri Muhyiddin Yassin as TSM Charity Golf (TSMCG) 2013 Chairman/Founder today donated RM100,000 to flood victims from the recent floods in Pahang, Kelantan, Johor and Terengganu. KUALA LUMPUR: The Government has always been committed to community welfare responsibilities to ensure the people’s well being, said Deputy Prime Minister Tan Sri Muhyiddin Yassin. He said the Government’s role in improving the health of the people not only emphasised prevention of disease, but offering treatment service that is effective besides promoting a positive health agenda so that the people led prosperous lives. “The issue of health care and treatment is closely related to social development and the economy. A good state of health of the people gives continuity of a good life. 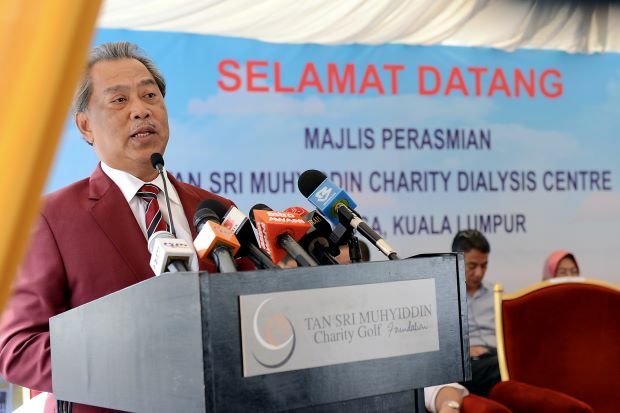 “This in turn contributes to increased productivity and quality as a result of individuals working, in particular, and the country in general,” he said when opening the Tan Sri Muhyiddin Charity Dialysis Centre) in Titiwangsa Friday. 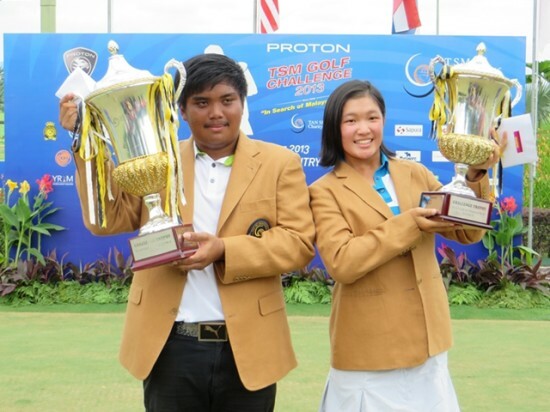 KUALA LUMPUR: Malaysia might have just found its own “Tiger Woods” in Gavin Green, said Deputy Prime Minister Tan Sri Muhyiddin Yassin. 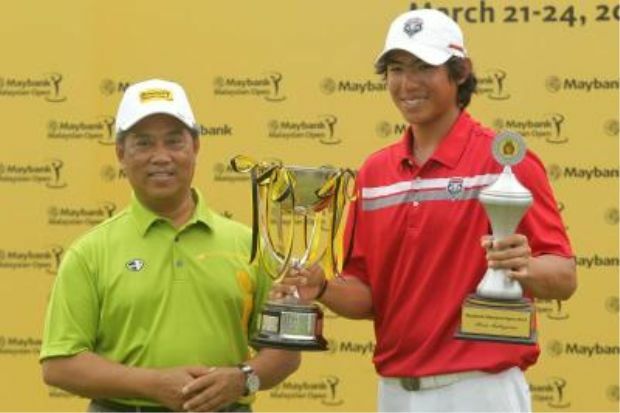 Green, 19, won the best amateur award and beat local professionals to clinch the best Malaysian player title at the Maybank Malaysian Open yesterday. 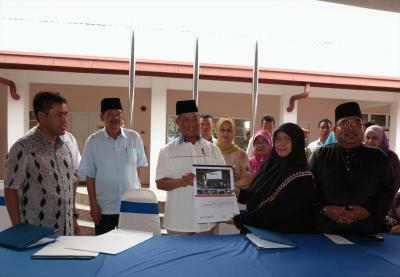 MUAR: The Tan Sri Muhyiddin Yassin (TSM) Charity Golf Foundation plans to build a 10-room dialysis centre on a plot next to the Pagoh Umno division complex. The centre costing RM1mil, would be managed by the Kumpulan Perubatan Johor (KPJ) and caters to the needs of kidney patients in the constituency. 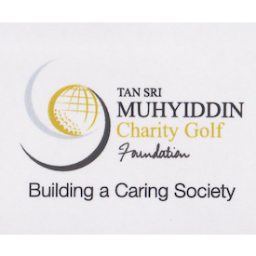 SHAH ALAM: IN THE spirit of giving, 11 children and three teenagers were given hope for a new lease of life at the Tan Sri Muhyiddin (TSM) Charity Golf Raya celebration last night. SHAH ALAM, Dec 4 (Bernama) — Seven former national athletes who contributed to the country”s sporting glory received a total of RM35,000 from the Tan Sri Muhyiddin (TSM) Charity Golf here, today.